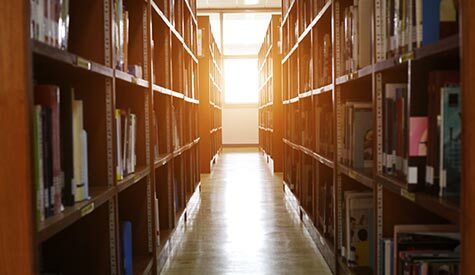 Mobile shelving systems are a mobilized maximum storage capacity solution for challenging spaces in the large office and workplaces. 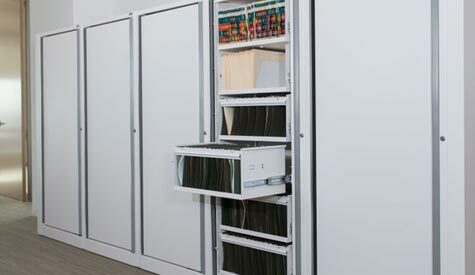 Businesses need to store their file collections economically, which means space-efficient, time-efficient open shelving units in the office are a must. 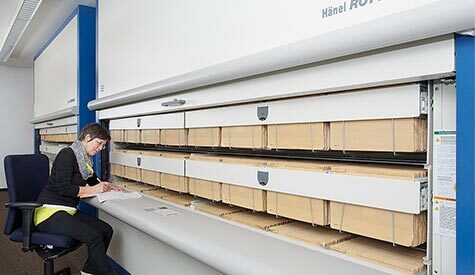 Automated vertical carousel storage systems are strictly developed to meet the high demands and needs of office filing and storage optimization. 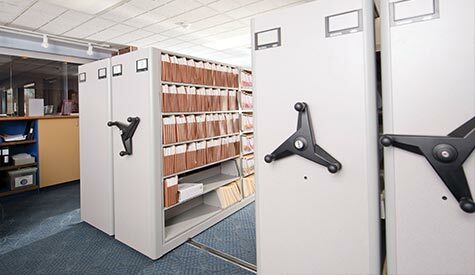 Rotary files are the efficient and flexible alternative to lateral filing cabinets, occupying just one-fourth the floor space of standard files while providing the same filing capacity. 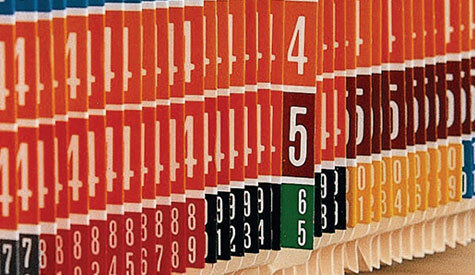 Our document filing systems and solutions ensure you can always find the file you’re looking for when you need it. 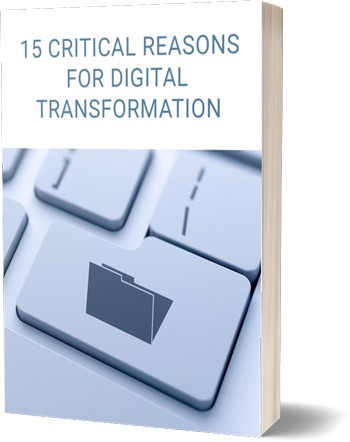 Find out how we can help you to virtually eliminate misfiles.